27.5” vs. 29” MTB Wheels: Which is better for what? Not long ago, there was just one standard mountain bike wheel size: 26”. Then, the 29” wheel was introduced and eventually also the 27.5” wheel size. And while most companies have been phasing out their 26” wheeled bike, cyclists continue to have plenty of bike choices between bikes with wheels that are either 27.5” or 29”. Which is best for you? The answer is that it depends. Great rollover is what makes many mountain bikers fall in love with 29” wheels. Rocks and roots just seem smaller and thus easier to roll over when you have a wheel with a relatively larger diameter. If you regularly ride technical terrain, 29” wheels will help you cruise over it with conspicuously less effort. 29” wheels often feel smoother to ride due to the higher air volume in their larger tires. The extra air volume acts as additional suspension – some say that it feels like having an extra inch of travel to ride the bigger wheels. For each pedal revolution in a given gear, a 29” wheel will cover more distance due to the wheel’s larger circumference. This is why a particular gear will feel “bigger” on a 29” wheel vs. a 26” wheel. Those who switch to a 29” wheel may want to also switch to a cassette with more teeth on its largest cost or to a smaller front chainring so they feel like they are still pedaling a similar gear in terms of effort and cadence. 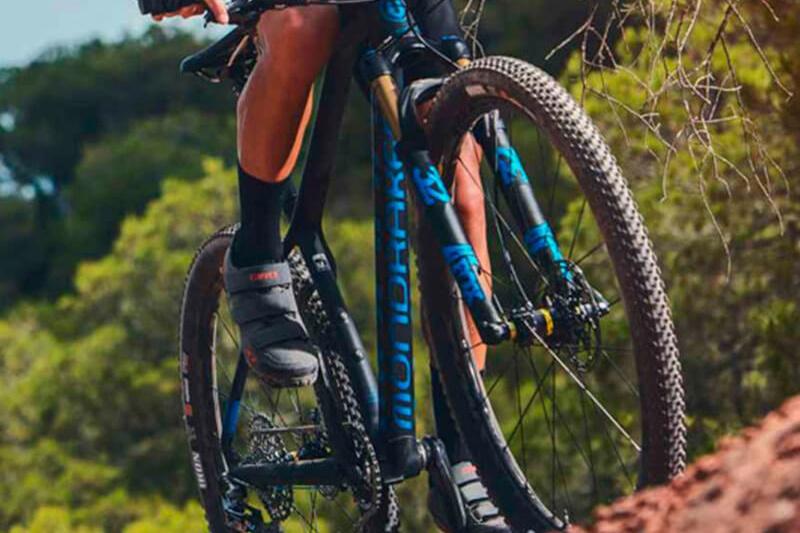 Rollover and gearing effects of 29” wheels make pedalling on roads feel easier, which can be an advantage for those who mountain bike on gravel or paved roads only or for the purpose of connecting their singletrack. Last but not least, many riders experience a more stable feeling when riding 29ers – as if they are less likely to endo. This is because of how bike designers must alter a bike’s geometry to accommodate 29” wheels. Smaller riders may not fit on a bike with 29” wheels either because they can’t get enough standover clearance and/or because it is difficult to lower the cockpit of the bike enough for them to feel comfortable. Different bike companies have different theories on what height is too short for riding 29ers so it’s always best to test ride bikes of both wheel sizes and see what fits and rides best. The geometry of bikes with 27.5” wheels typically makes them better at handling tight, twisty terrain. 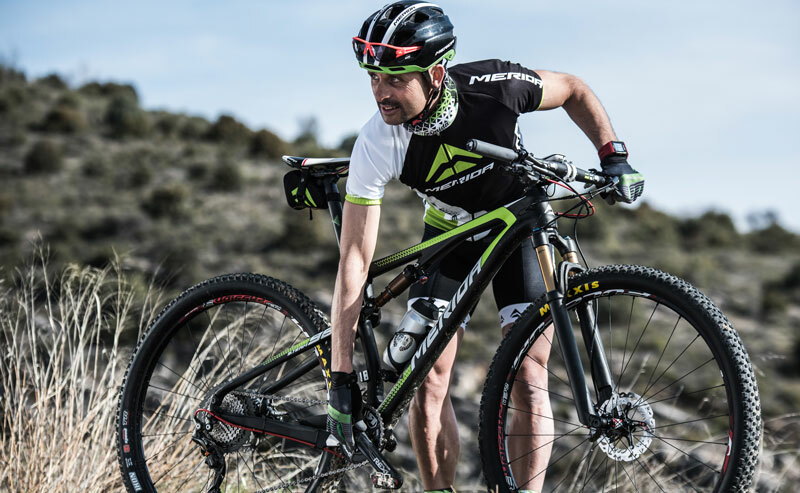 Due to their smaller size, the smaller wheels will steer and accelerate more quickly, making a bike feel more responsive and easier to maneuver on the trail. Because they are smaller and physically require less material to manufacture, 27.5” wheels are lighter. This means your bike will weigh less overall for a given rim width, or you can ride wider wheels on a 27.5” than you can with a 29” wheel of the same weight. This can make 27.5” bikes a better candidate for those who love Plus-size tires. Last but not least, the geometry of 27.5” bikes leaves more room for greater amounts of suspension, which makes them a favorite among riders who like to have a lot of travel. There’s no better way to decide what wheel size suits you best than to test ride 27.5” and 29” wheeled demo bikes. Ride as many as you can and see which ones you enjoy the most! rotorbike.com | 27.5” vs. 29” MTB Wheels: Which is better for what?